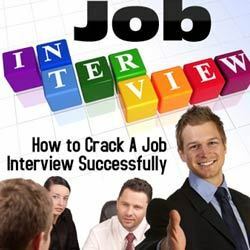 AutXmlHttp.open(‘POST’,’URL’,0); // If Username PWD then provide with comma separator else 0. 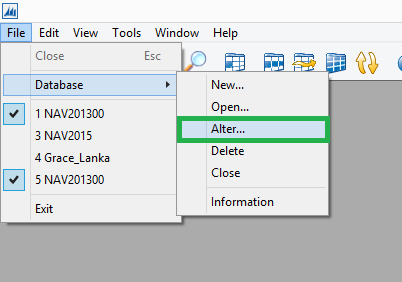 NAV 2013 – Open as a Fresh User with Default Settings. 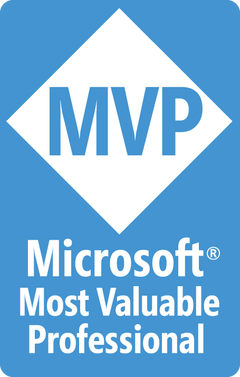 With the introduction of Microsoft Dynamics NAV 2013, Microsoft had changed the Quick filter functionality and this blog post is a summarize version of the article published in the MSDN Blog. 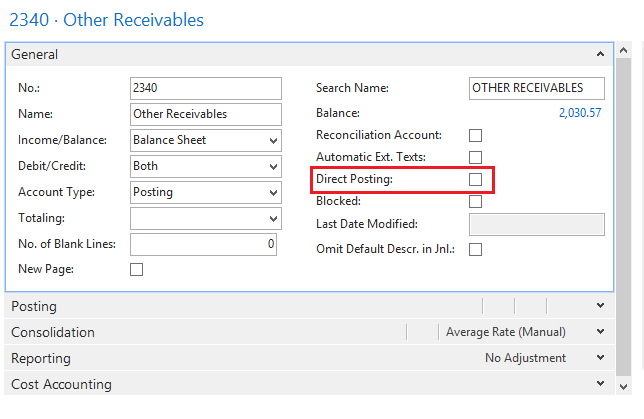 The following table illustrates more Quick Filter search examples in Microsoft Dynamic NAV 2013. Man @man* All records that start with the string man and case insensitive. Se @se* All records that start with the string se and case insensitive. The following table illustrates the Quick Filter search examples for the Cumulative Update 13 and later for Microsoft Dynamics NAV 2013 and Microsoft Dynamics NAV 2013 R2. Man @*man* All records that contain the string man and case insensitive. Se @*se* All records that contain the string se and case insensitive. 1. Open Development Environment + Object Designer. 2. Navigate – Tools -> License Information. 3. 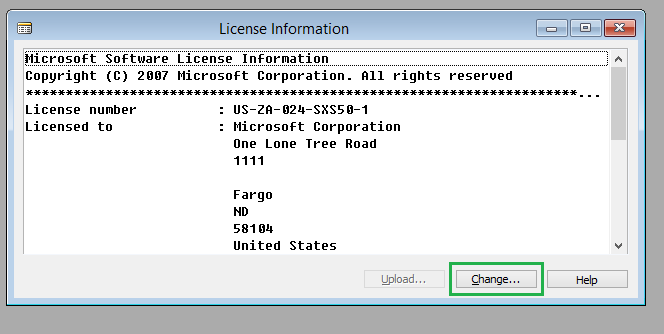 Once you press License Information, Following window will get displayed which will show the description of the current license running. 4. Now to change the License simply press change and choose the destination folder from where you want to Import. Just remember you have just changed the License so it’s just temporary. To permanently change the License you need to upload this to your Database. 5. Now again Navigate to same place, Tools -> License Information but this time instead of changing License choose upload button to upload the License. This will get saved in your Database and any time you open, you will be in your Development environment with this License. 6. Once it’s uploaded you will get following confirmation message. 2. Push Integration tab. You will see “Save license in database”. Choose and press OK.
3. Now follow the process as stated above. 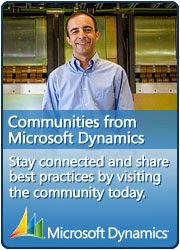 NOTE – MUST RESTART YOUR DYNAMICS NAV SERVICE ONCE LICENSE UPLOADED.